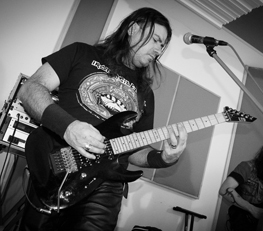 Maiden, Iron Maiden tribute band, was founded in Pescara in October 31 2014 by Francesco Torriero (guitar, ex Iron Brigade), Alex Orsini (guitar, ex Iron Brigade, The Troopers and Sliver), Rino Miniucci (vocals, ex Iron Brigade) and Giuseppe Tumbiolo (drums, ex Iron Brigade). 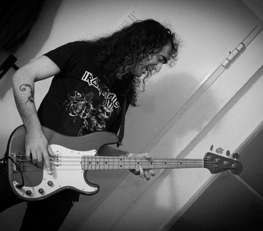 Two months later, Giuseppe Tumbiolo decided to leave the band and was replaced by Silvio Lorentini (ex Phenomena and Sliver). 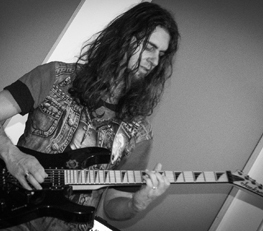 In February 2015, Danilo Cantarini (ex Urdagtyr, Sawthis, Dark Haunters) join the group, founded by internet announce. 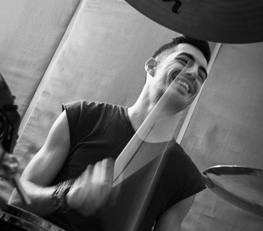 In February 2016, Giorgio Di Cicco, founded by internet annouce, replace Silvio Lorentini in drums role. In Febraury 2017, Rino leave the band for personal reasons. 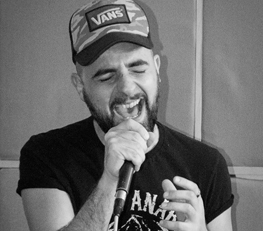 In March 2018, Maiden announce new singer: Mirko Eye Tuttolani and now working for a new tracklist. 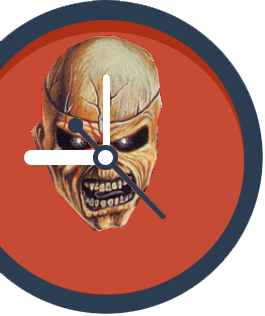 A demo with Run to the hills, The trooper, Aces High, 2 minutes to midnight and Wratchild was recorded at the Ultrasonic Studio (Pescara, Italy). You can listen its on the Maiden YouTube channel. Copyright © 2019 Maiden. All Rights Reserved.